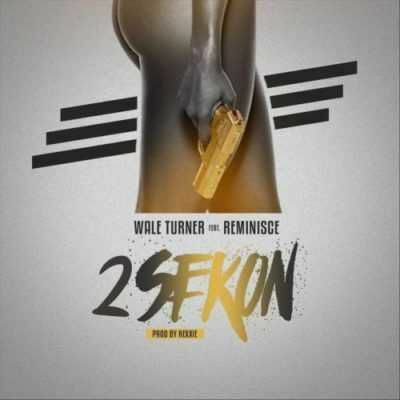 Wale Turner ft. Reminisce – 2Sekon mp3 Download, talented Indigenous rapper ‘Wale Turner‘ drops a brand new jam entitled ‘2Sekon‘ which he features the indigenous ibile rapper ‘Reminisce‘. Wale Turner and Reminisce trade bars for bars in the very captivating jam.‘2sekon’ is a chill groove tune that can guide you safely into the weekend and perhaps even to the end of the year. With their Yoruba bars emblazed with English metaphors, both Wale Turner and Reminisce make rapping seem easy with their fluidity.